The brutal desert summer heat wears out even the most well-built pool after time. Repairs can be as simple as acid-wash baths to remove stain and alage all the way to replastering the swimming pool walls. The expense to replaster a pool can cost between $5,000 to $10,000 depending on the condition of the pool. A Pebble-Tec surface or other pebble surface will cost several thousand dollars more. Plaster pools should be renovated ever nine to 12 years, depending on the wear. Some plastered pools will last longer if not cracked or damaged. 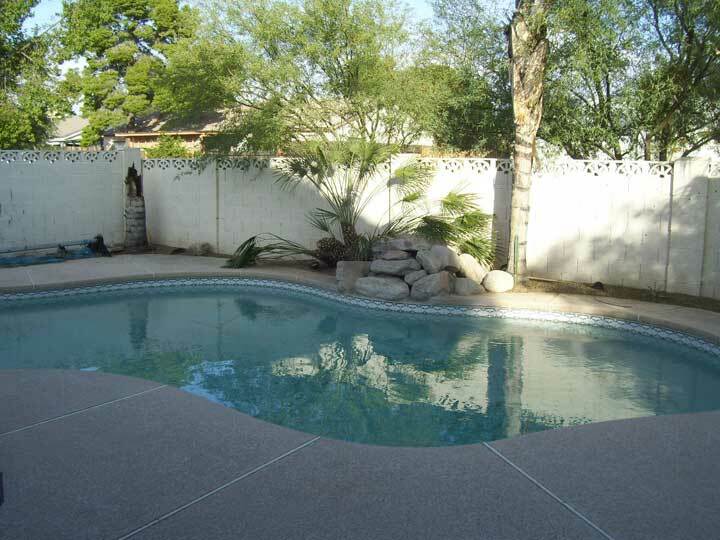 Pebble-Tec pool surfaces can be replaced every 20 years or more. Learn more about Pool Service and Maintenance. A replaster job can take several weeks or more. If there is extensive damage, the repair can take longer. 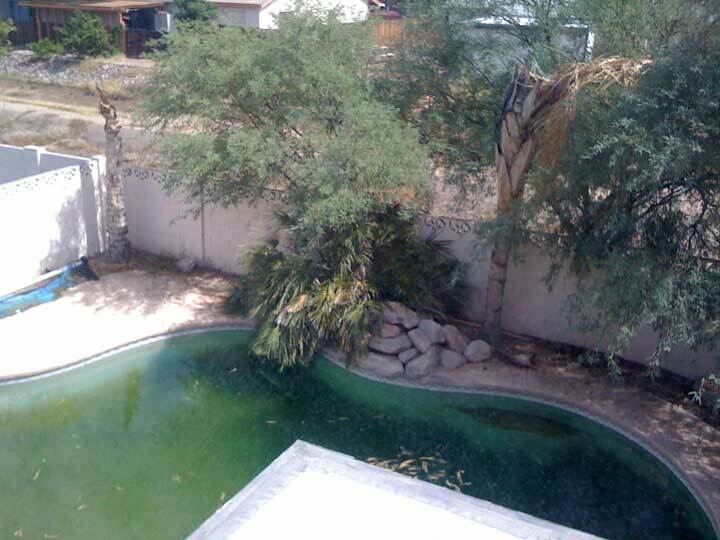 If there is water in the pool, it will need to be drained. The best time of the year for renovations is winter or fall. When renovating a swimming pool, consideration should also be given to upgrading the pool pump and other equipment. After restoration, the pool is returned to its pristine condition. Order pool supplies online and save. Shop the best known brands in the pool and spa supply industry, as well as innovative new manufacturers. PoolSupplyWorld.com offers $10 on all orders over $400! See more current coupon offers! © 2013 EMOL.org / Tucson Entertainment Magazine On Line. All rights reserved.